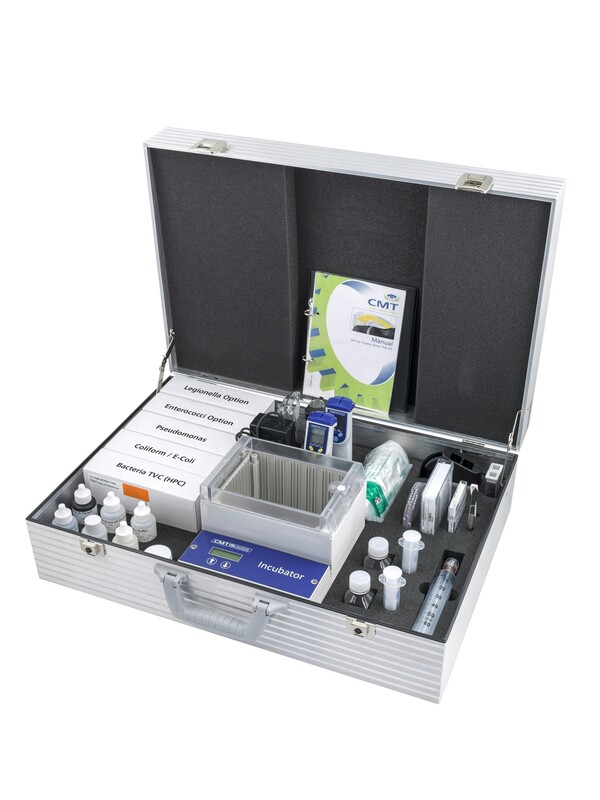 The CMT Potable Water Test Kit enables ships staff to monitor the quality of the drinking water on board the ship by providing tests for important operational control parameters and verification tests for bacteria that can be of risk to human health. The range of tests can be used on the ship either as a standalone control solution or as a supplement to laboratory analysis, dependant on flag state guidelines. 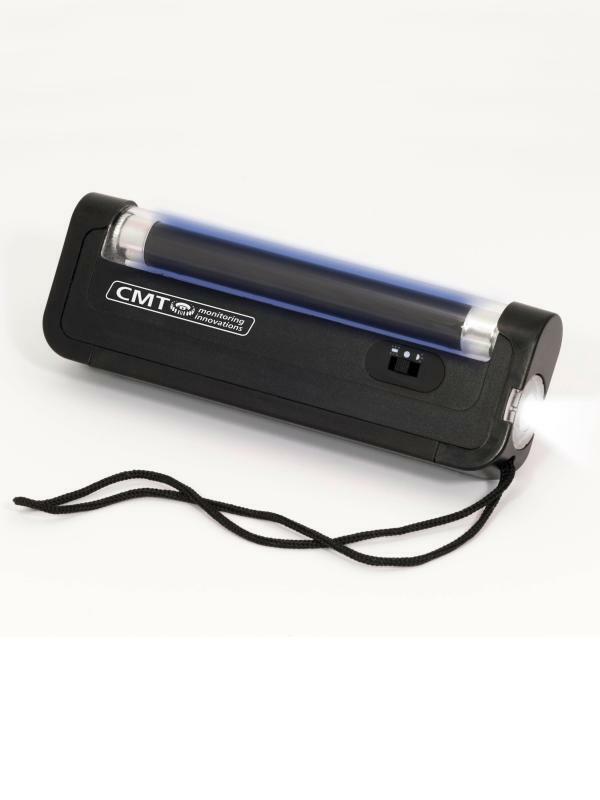 CMT is offering 2 different versions of the Potable Water Test Kit. The standard version includes tests for Aerobic Bacteria as well as E Coli. 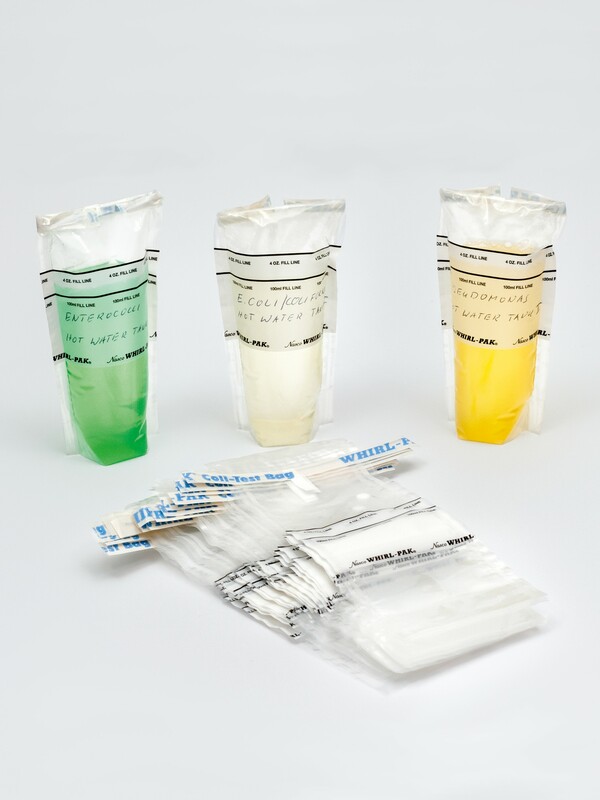 The Full Potable Water Test Kit extends the standard test kit with tests for Enterococci and Pseudomonas bacteria. Both Test Kits include a Digital Incubator to ensure consistent results with same conditions on every test. 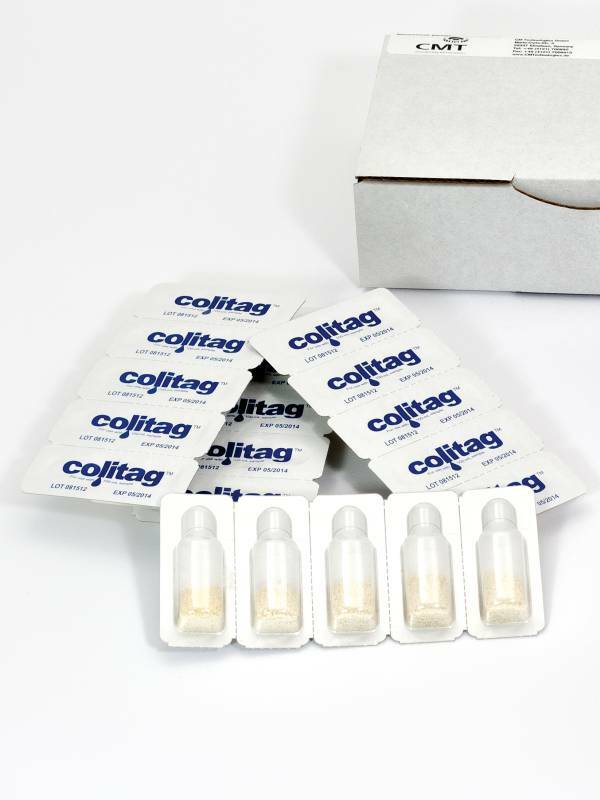 Test kit for E.coli and coliforms. Helps you meet MLC 2006 recommendations for drinking water quality. Reveals a complex and robust sample incubator. 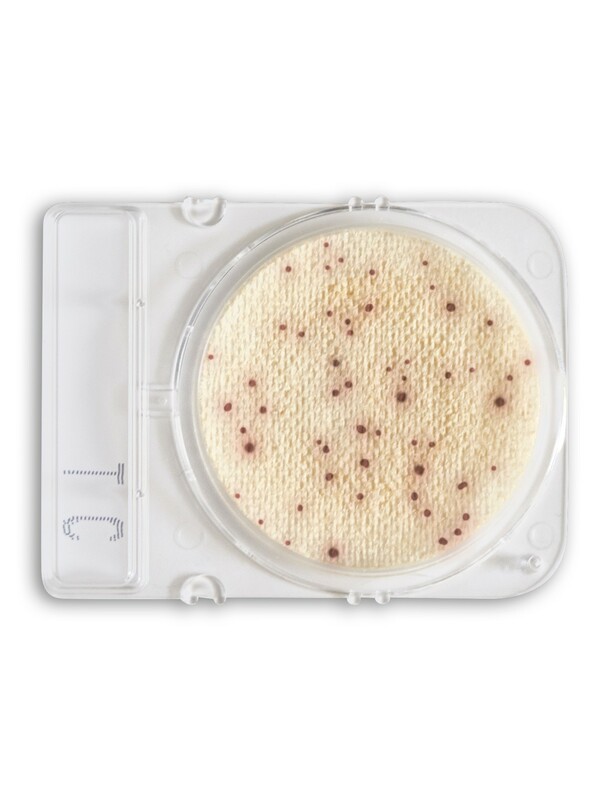 The incubator ensures that you get consistent test results. Additional test kits may be added as needed to meet the requirements of the flag state and / or the company. USB training material supports you with crew training and competence.